If you haven't already, you can now down the official update for the Galaxy Note 4 Edge. Galaxy Note 4 and Galaxy Note Edge are not the only devices getting Android 5.1.1 Lollipop update. In late September the Galaxy S6 and the Galaxy S6 Edge also received Android 5.1.1 Lollipop. Google has already released Android 6.0 Marshmallow to some of its Nexus devices. 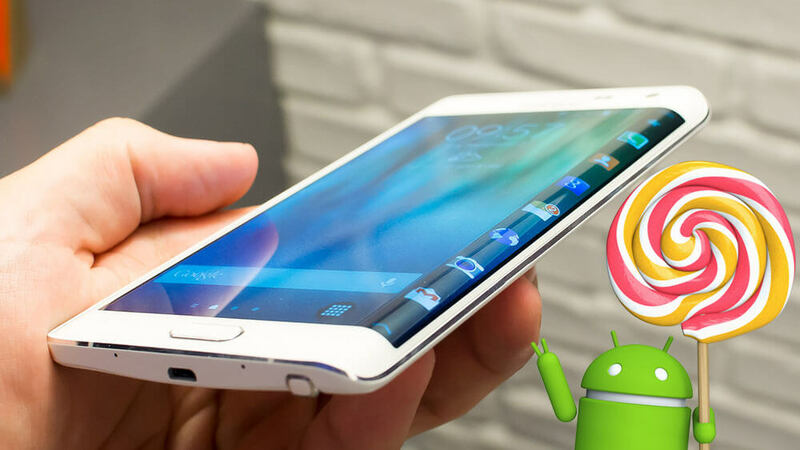 Many Galaxy Note 4 and Galaxy Note Edge customers would have hoped to the latest Android operating system (OS) on their handset but the new OS is still to arrive on non-Nexus devices.